“Lasting Impressions of Japan: Hokusai & Hiroshige and Beyond,” an exhibition featuring ukiyo-e prints by the Japanese artists Hiroshige, Hokusai, Kunisada and Kuniyoshi will open on January 23 and run through March 23. An Opening Reception and Gallery Talk will be held on Tuesday, January 23, from 6 to 8 p.m. The exhibition is a collaboration between the Malden Public Library and the Malden Historical Society. This will be the first exhibition of these historic prints, purchased by the library in 1912, in over one-hundred years. 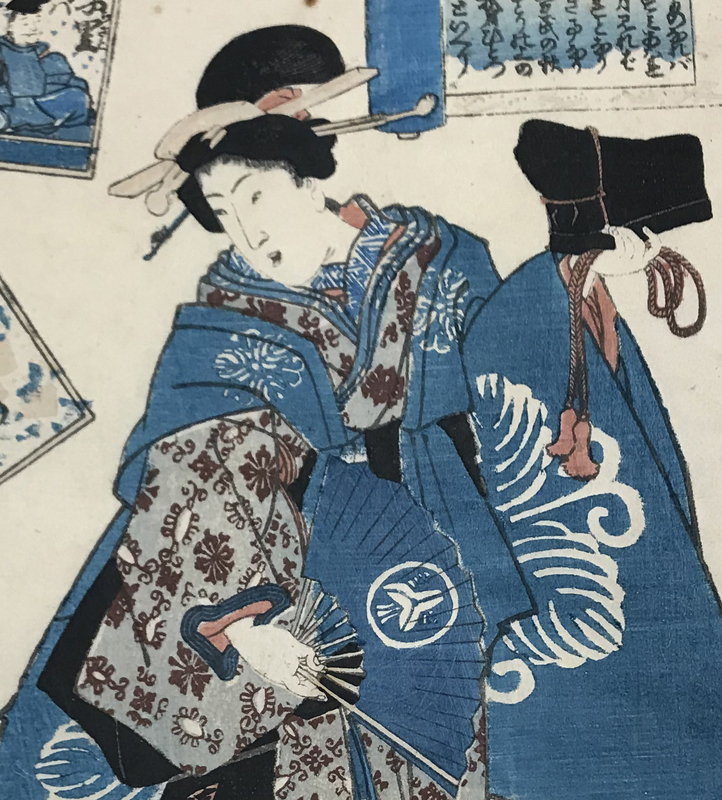 The exhibition also includes stunning examples of Japanese traditional dress and ceramic art, including formal, semi-formal, and casual kimono, haori jackets from the collections of the Malden Historical Society. The woodblock ukiyo-e prints show images of everyday Japan and were mass-produced for popular consumption in the Edo period (1615-1868). Brought to Europe and America, these prints influenced many Western artists, including Monet and Van Gogh; as well as the creators of our popular manga and anime series. Among the treasured prints exhibited are works by Katsushika Hokusai, best known for his work “Great Wave off the Coast of Kanagawa” or “The Great Wave” from his series Thirty-six Views of Mount Fuji. It’s time again for the Olympic Games! The 2018 Winter Olympics are being hosted by South Korea in PyeongChang. The games will begin on the 9th of February and end on the 25th. If you want more information about this year’s Olympics, the history of the Olympics, and Olympic traditions, read on! How long have Olympic Games been held? We break the Games into two periods: ancient Olympics and modern Olympics. There was a long gap between the last ancient and the first modern Games. When you think of chariot racing and olive branch victory wreaths, you are thinking of the ancient Games, which took place in Greece. You can read a history of the ancient Olympics here. The modern Olympics started in 1896. Baron Pierre de Coubertin, a French historian, is credited with reviving the Games. Why do we have the Olympic opening and closing ceremonies? What’s an international event without some pomp and circumstance? The opening ceremony is a chance for the host country to share with the world its values and history. You can read more about the tradition and see past opening ceremonies here. The closing ceremony is a celebration of the now concluded Games and is meant to symbolize unity among the participants. You can read more about the tradition and see past closing ceremonies here. Where can I find the 2018 schedule of events? 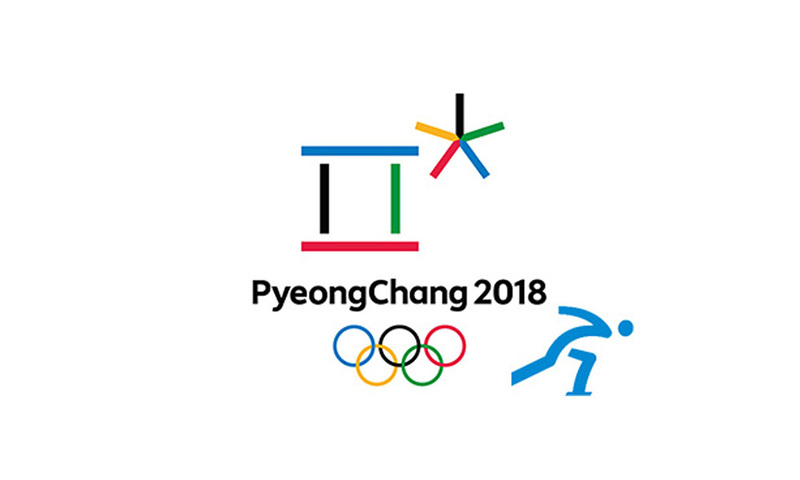 You can find the schedule right on the PyeongChang 2018 Olympics website! Do the Olympic medals look the same now as they did at the first modern Games? No! The medals are redesigned each Olympic year. You can see the 2018 medals here and past medals here. Where did the Olympic torch and cauldron tradition come from? The Olympic flame can be traced back to the ancient Games. The Greeks considered fire to be a symbol of purity, and those values were carried over to the modern Games. Read the history here. What does the 2018 Olympic torch look like? See the 2018 Olympic torch and read more about it here. Where is the Olympic torch now? Follow the torch’s path here. What are the Olympic rings? They are the symbol for the Olympics! Pierre de Coubertin designed the original symbol, and it hasn’t changed much over time. Each represents one of the participating continents. Read more here. The International Olympic Committee (IOC), formed in 1894, oversees the selection of host countries. You can read about the election process here. When and where are the next Olympics? The next Winter Games will be in Beijing, China in 2022. The next Summer Games will be in Tokyo, Japan in 2020. To see a full list of host countries and years for the Summer and Winter Games, follow the links. Where were the last Winter Olympics? The last Winter Olympics were in Sochi, Russia in 2014. Where were the last Summer Olympics? The last Summer Olympics were in Rio de Janerio, Brazil in 2016. Which sports are included in the Olympics? Winter sports include alpine and cross country skiing, curling, hockey and more. 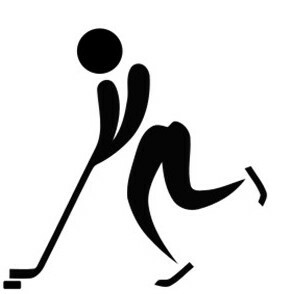 For a full list of Summer and Winter Olympic sports, click here. Is there a mascot for the Olympics? There is a mascot for every Olympics! The 2018 PyeongChang Winter Olympics mascot is a white tiger named Soohorang. For a full list of past mascots, click here. stop by the library today and check out our Olympics display! By the way, did you know the Olympics has its own library? Check it out here! 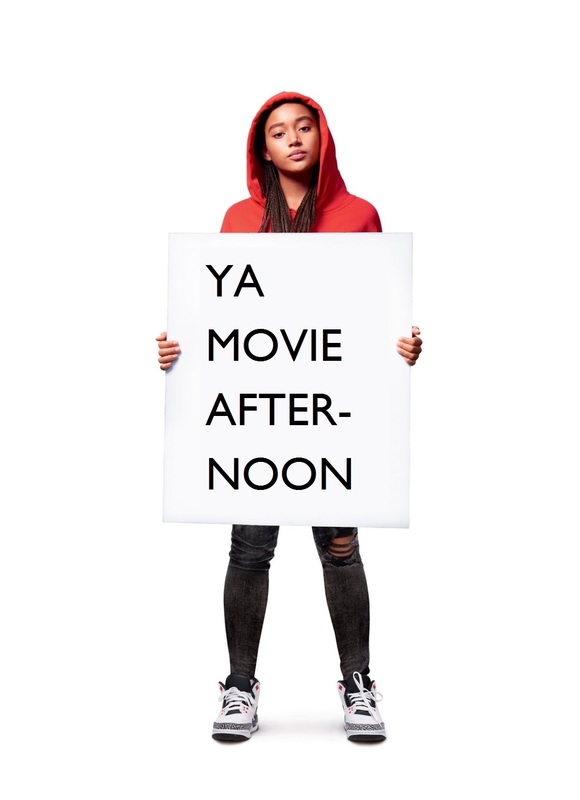 Young Adults in the 6th through 12th Grade are invited to watch one of the most important movie of 2018. Come to the Maccario Room on December 20th from 3:00 – 5:00 PM to watch the ground-breaking film based on the book “The Hate U Give” by Angie Thomas. Snacks and drinks will be provided. This film is rated PG-13 for mature thematic elements, some violent content, drug material and language.